SKU: WD1012X16RW. 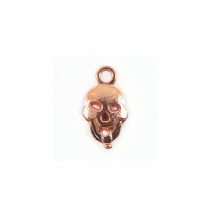 Categories: Beads & Pendants, Natural Beads, Wood Beads, N-0051 Bundle. 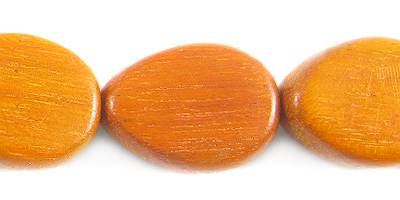 Redwood beads teardrop flat 12mm diameter x 16mm long x 6mm thick . 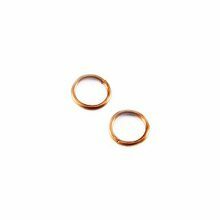 Bead is drilled through to accommodate stringing for necklaces or adding a ring for earrings. Great for use in making jewelry and fashion accessories.